Skelinovi dvori family farm is composed of three luxury houses, divided in apartments and rooms hosting up to 60 people. 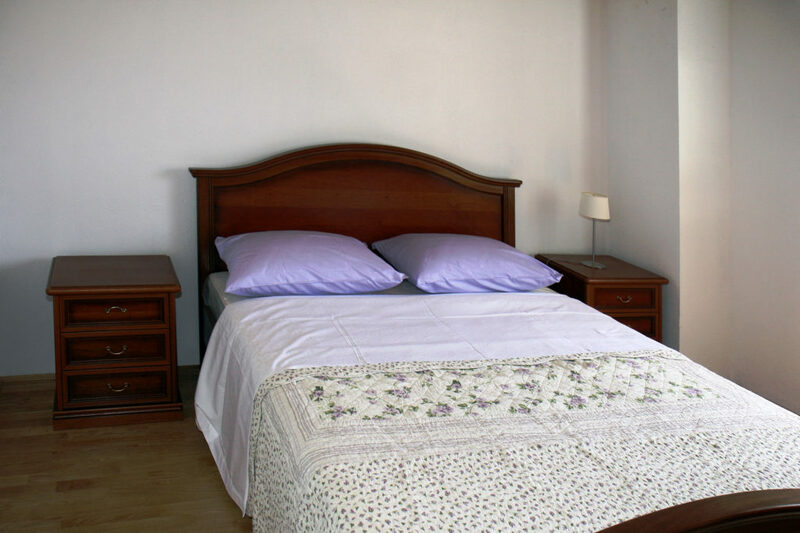 There are two bed (a double bed) and four bed (two double beds) rooms, while the apartments are equipped with the French beds and the possibility of an additional bed. All apartments and rooms have air conditioning and sound isolation; the guests have free Wi-Fi. There is a free parking lot next to the houses and a parking reservation isn’t necessary. Luxury apartment has a bedroom, a living room with kitchen, a bathroom and a terrace. We offer you two bed rooms and also a double two bed room suitable for families. All rooms have a bathroom with a shower.